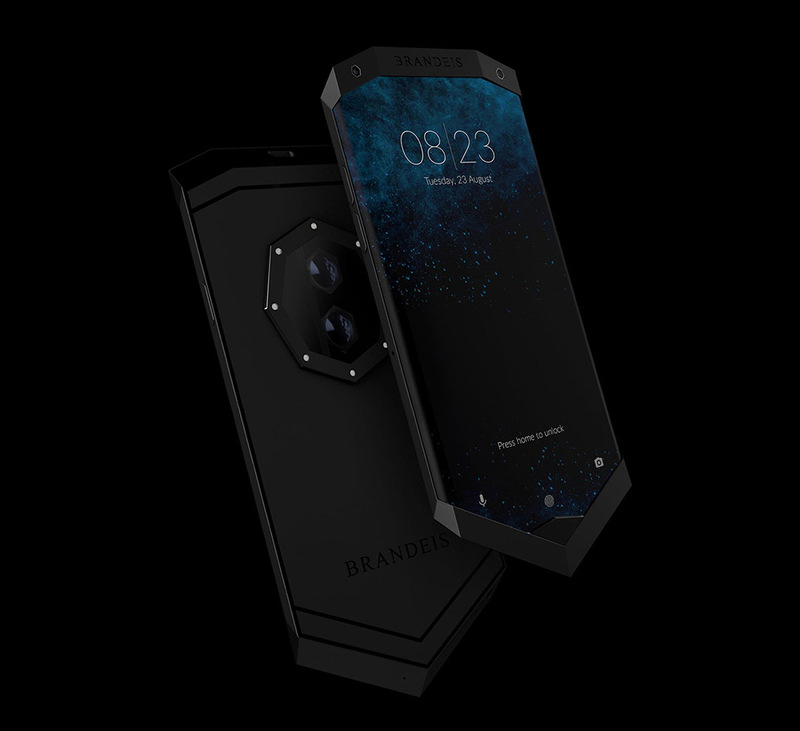 The Lamborghini-inspired Prometheus smartphone by Brandeis is not your typical off-contract handset, as it has features that rival many flagships. They include: a 6" Super AMOLED Freedom Display, 12MP dual-lens rear cameras with an octa-LED ring flash, Snapdragon 835 processor, 8GB of RAM, 256GB of internal storage, and a USB-C port. Continue reading for more pictures and information.